This is a different clone of the famous orchid with sweet chocolate/vanilla fragrance, with a pinkish lip rather than a white lip, as in the pictured 'Sweet Fragrance' clone, being the notable difference. 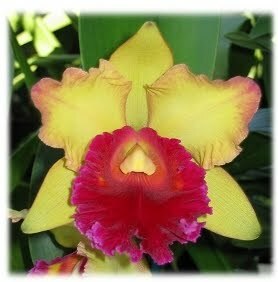 Also a very vigorous grower and profuse bloomer. Definitely a MUST HAVE for all orchid lovers, particularly those who also are chocolate lovers!!! Very Nice, Bushy, Well-Established plants with 2-5 flower spikes. Ready to be up-potted when done with blooming.